Comments: Seeded in fall or best in early spring. Keep moist until up and growing. Plants will reseed themselves and they do not transplant well. 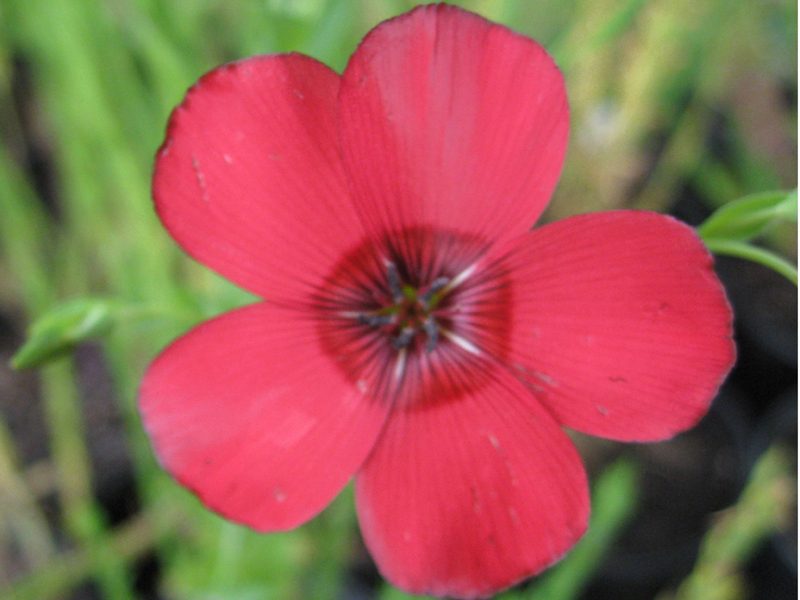 Naturalized in much of United States and once established it can stand high temperatures and drought.